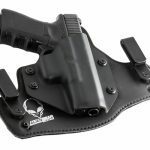 Alien Gear Holsters announced the launch of their patent pending, neoprene composite Cloak Tuck 2.0 holster. 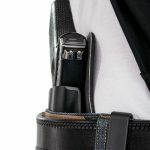 Alien Gear Holsters announced the launch of their patent pending, neoprene composite Cloak Tuck 2.0 holster. 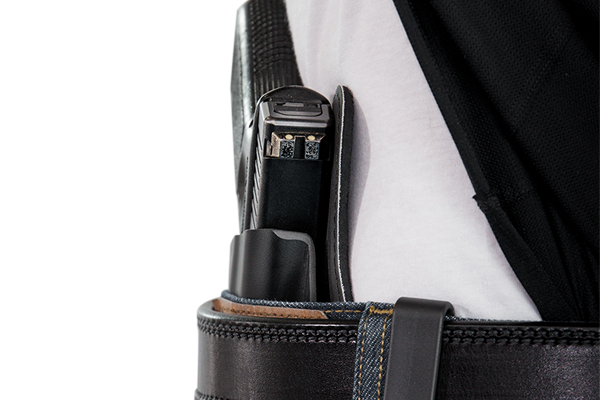 This inside the waistband (IWB) holster features a lightweight design with a soft neoprene body-side layer which forms perfectly to the hip and provides comfort and stability for the end user. 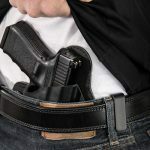 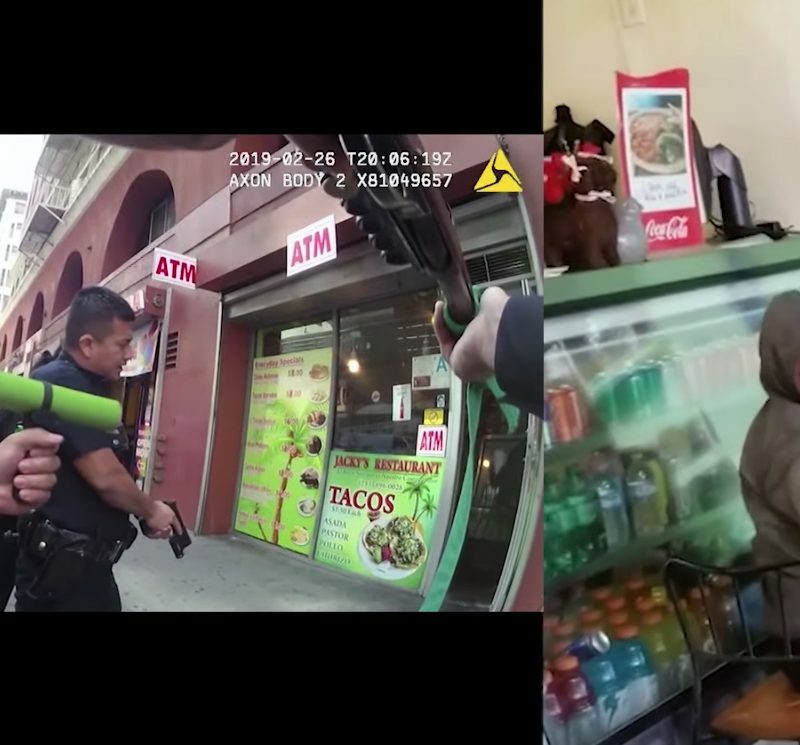 This new material is waterproof, which lets concealed carry handgun owners operate without worrying about corrosive sweat reaching their pistol. 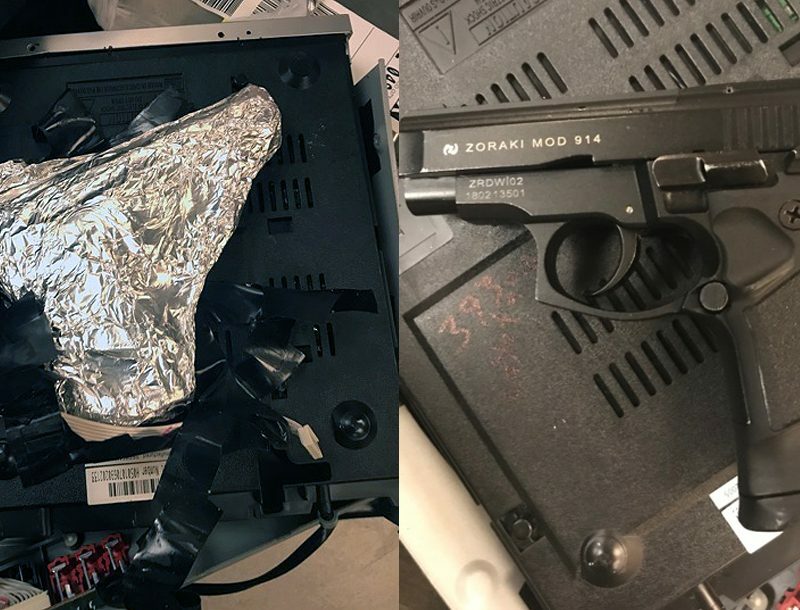 It also includes a swappable handgun shell. 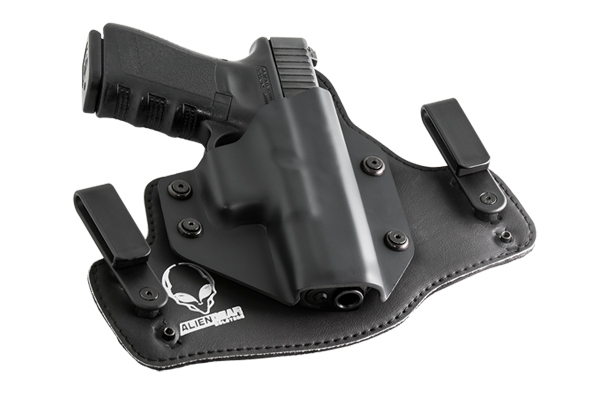 The Cloak 2.0 IWB holster comes with Alien Gear Holsters’ standard nylon clips, designed for designed for 1 1/4 to 1 1/2 inch belts, or steel clips that fit belts up to 1 3/4 inches. 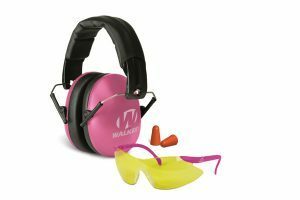 For enhanced conceal-ability, nylon “C” clips and “J” clips are also available as add-on items. 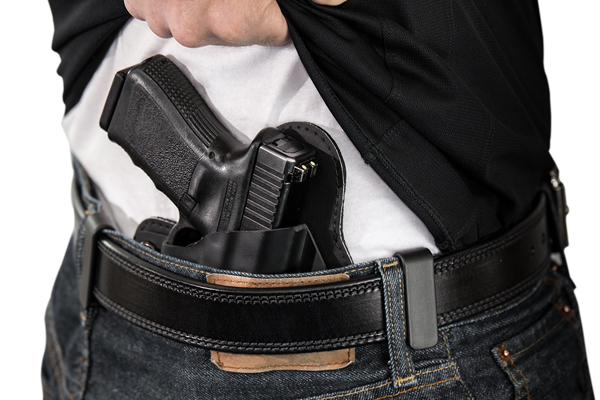 The Cloak Tuck 2.0 IWB holster from Alien Gear Holsters — compatible with firearms from Sig Sauer, Beretta, Colt, FNH, Glock, Kahr, Kimber, Magnum Research, Remington, Ruger, S&W, Springfield and more — is available at a manufacturer suggested retail price of $35.88.